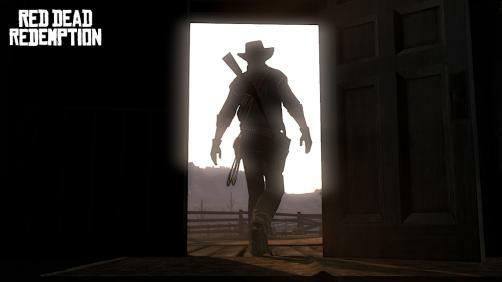 While Red Dead Revolver was quite popular among western fans, the follow up Red Dead Redemption is slated to be released in Fall 2009. 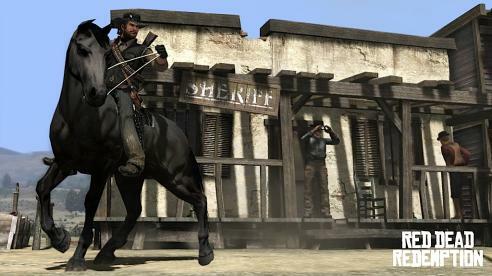 The game is set in the 20th century and revolves around former outlaw John Marston. 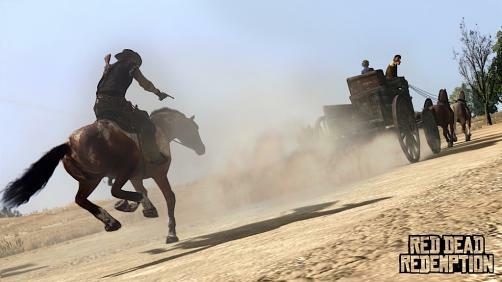 With beautiful arid landscapes and dusty Western towns dominating the landscape, the trailer which was released recently offers a sneak preview of the action filled game that Red Dead Redemption is. The game trailer reveals ultra dangerous weapons which seem quite out of place in a 20th century situation. 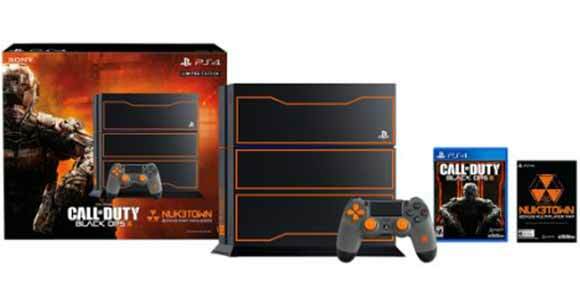 Nevertheless, the game seems to be very exciting and it would be a welcome change from the usual science fiction and horror we see in video games. 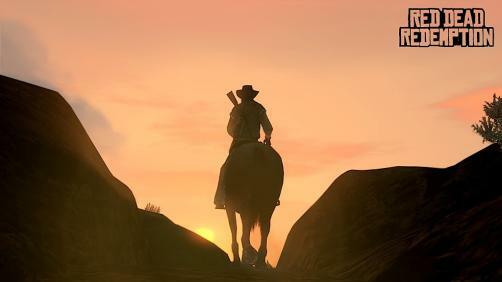 If this game really is as cool as it seems in the video, we may soon see a new gaming culture when we would stop looking towards Asian games and instead would look westwards and encourage developers to create games that have a cowboy theme in them. 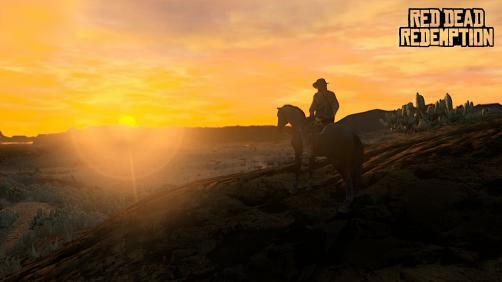 What is really impressing is the way graphics have been dealt with, as the arid and mountainous landscape is suddenly transformed into a battle ground of sorts. 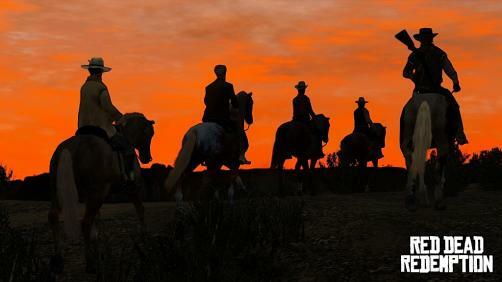 This is one game that we should keep a watch over. 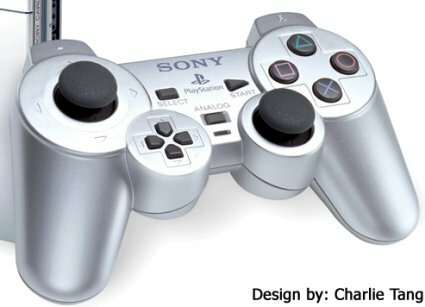 You could also check out the cool PSP Belt Straps which we had featured earlier. 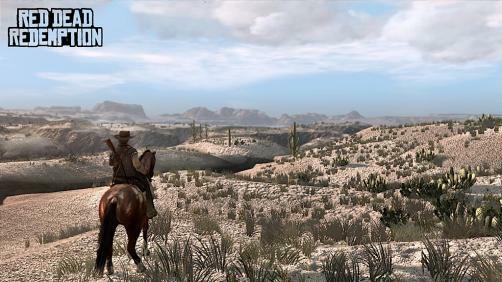 The go with the theme of westerns and cowboys, with which Red Dead Redemption is associated with. Nice Details, thank you. For girls who just choose to trim off fat in a hurry, attempt our website for the top rated style to burn fat swiftly. argue with you (not that I really will need toHaHa). You know so much its almost hard to argue with you (not that I personally would want toHaHa).